Are Waffles Bad For You? - Here Is Your Answer. Are Waffles Bad For You? Yes, excessive consumption of waffles that are made with white flour is bad for you. Their high carbohydrate content contributes to weight gain and other chronic conditions. 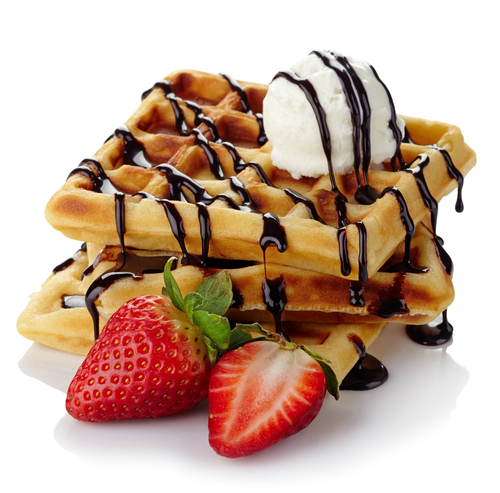 Waffles are made from a batter similar to pancake batter poured into a heated metal mold. The result is basically a fancy pancake that can hold syrup in a pattern of indentations. 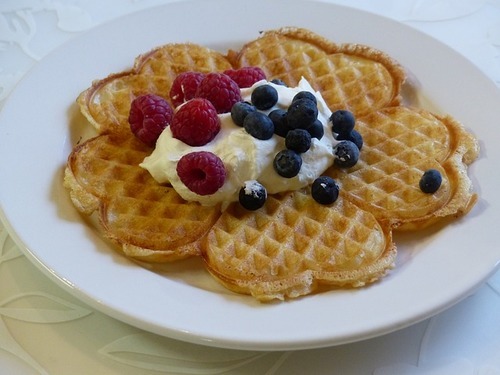 Unfortunately, because many people make waffles with white flour, or purchase pre-made frozen waffles-- topped with butter and sugary syrups, waffles can become a problematic part of the breakfast diet. A typical recipe for waffles contains white flour, sugar, high fructose corn syrup, baking powder, oil, eggs, vanilla, and salt. White flour is a refined grain, which contains hardly any fiber. Any vitamins found in the flour are synthetic, giving minimal nutrition. White flour in any form can boost your risk of heart disease because it negatively impacts your blood sugar. The average pair of waffles has 30 grams of carbs and only 1.5 grams of fiber. With the daily limit of refined carbs at 25, one waffle breakfast can blow your carb intake for the day. Then there are the toppings. Most people smother their waffles with large amounts of butter and sugary syrup. Many waffle/pancake syrups are made from high fructose corn syrup, which overloads your system with heavily processed sugar. The blood sugar spike triggers your body to create insulin and store fat. The high levels of sugar also increase inflammation in the body, leading to numerous long-term conditions. Opting for the convenience of frozen waffles adds in harmful processing chemicals and generally genetically modified flour and corn (corn syrup). Some opt to substitute sugary syrups for sugar-free versions. Loaded with artificial sweeteners, sugar-free options in any food or beverage should be avoided. Though excessive amounts of butter can add unwanted fat, substituting butter for artificial butter-flavored spreads or margarine is always a bad idea! Substituting real ingredients for heavily processed ingredients is typically a recipe for disaster. A better option is to use pure maple syrup and butter in modest amounts. Eating waffles occasionally is unlikely to cause grave health effects. However, making it part of your regular breakfast routine will have unwanted long-term effects. 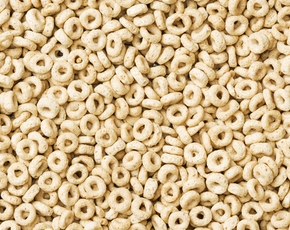 Research has found that sugary breakfast foods cause a quick ‘sugar high’ followed by a sleepiness. 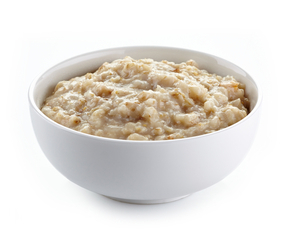 They also satisfy hunger for a shorter period of time when compared to healthier breakfast foods. 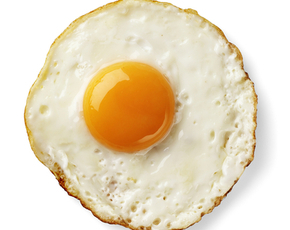 For a great start to your day, choose a high protein breakfast combined with a piece of fruit. The fructose in the fruit is not bad for your body in moderation.